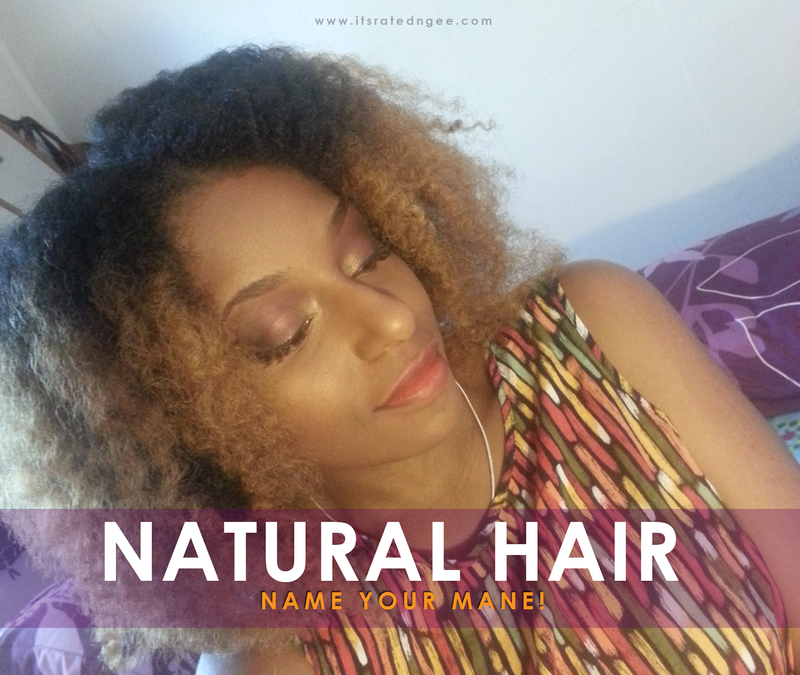 Natural Hair Personalities| Name Your Mane! Hey, hey, heyyyy! 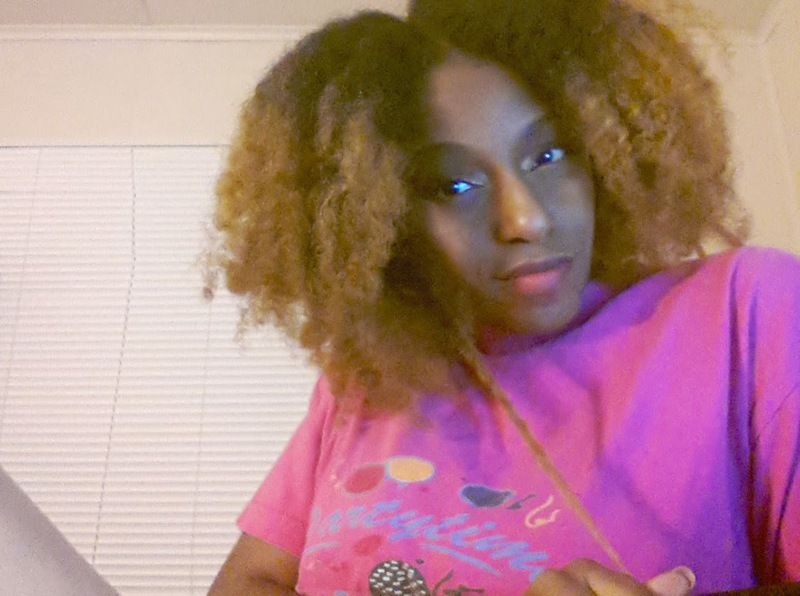 I'm back to share some fun natural hair stuff. I've been a little lack luster with blog post inspiration lately but I've been able to whip up a few things for you all to enjoy in the coming days and weeks. Stick around for coming beauty, hair, and other product reviews and stories. I wanted to share a game with you lovely naturals today. It's called NAME YOUR MANE. Whether you're rocking a two or super big afro, tell me what you like to call your crown. My hair has come a long way in 3 years. It's super versatile, which is always fun. I love putting it up in a bun. Mostly when I want to be a lazy gal and keep things low maintenance. Then when I want, I can always throw in some genie locs or yarn wraps. My favorite part, the shrinkage. It's a love/hate thing though. But it does keep people guessing and hella curious lol. 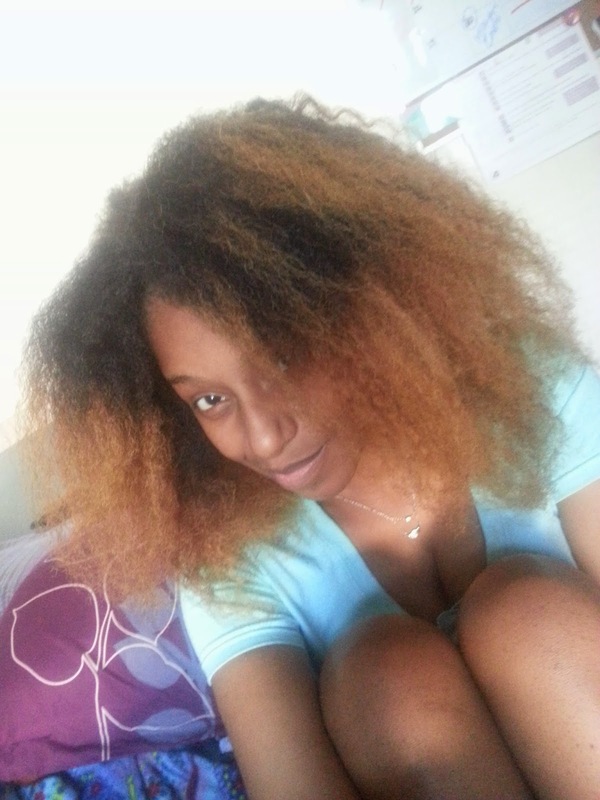 I call my mane, Miss Afro Deceit ...lol. Why? My hair is always bomb when I wear it out in an afro or twist out style and it is forever fooling people when it comes to length. Thus, it being deceitful lol. Now it's your turn! What do you rock on your head. Leave them in the comments. Today is also FabHER Fridays so be sure to drop a link to your latest or even an old blog post/video you'd like to share with the blogosphere and other Fab ladies! This linky closes on Wednesday, November 19th!